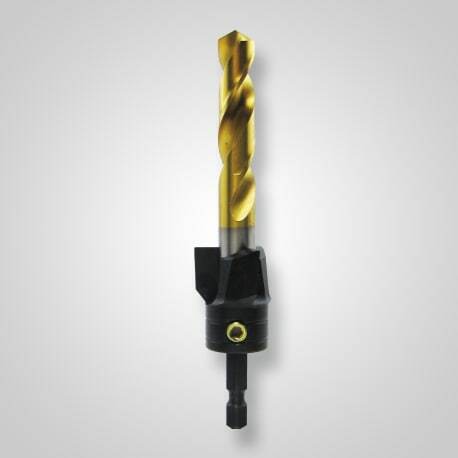 Use SD-3 Counterbores to drill a pilot hole and counterbore a flat bottomed hole in one step. Perfect for lag screws, lag bolts, washer head screws, T-nuts & more. Hartville Hardware America's Largest Hardware Store featuring John Deere lawn equipment, kitchen and bath, lumber and hard to find woodworking tools.